I’m in Gisborne and all set to observe the Transit of Venus tomorrow and take part in the Transit of Venus forum that is taking place on Thursday and Friday. Why Gisborne? Mainly for cultural rather than scientific reasons – Tolaga Bay was where Captain Cook came ashore in 1769 and apparently had the first meaningful and peaceful interaction with Maori. He had previously observed the Transit of Venus from Tahiti. Gisborne is overcast and mild, which is probably the best we can hope for tomorrow as the weather moves in and which will likely preclude us from seeing Venus cross the face of the sun. Still, we are all hopeful that the clouds will part at least some time during the day – as I’m sure you will be, wherever you are. Obviously, observing the Transit of Venus is a once in a lifetime opportunity for most of us here in New Zealand – here’s what Alan Gilmore, Superintendent at the University of Canterbury’s Mt John University Observatory at Lake Tekapo had to say about it. ’For New Zealand there is the historical association of Venus transits with Captain Cook and European discovery and mapping of our country. Australia shares some of this historical interest as well. I’m looking forward to heading out to Tolaga Bay tomorrow to meet the locals, enjoy a hangi lunch and hopefully see Venus against the sun! But I’m equally looking forward to the forum which Sir Paul Callaghan formulated as a chance to look at the big-picture issues the country is facing and the potential roll of science in tackling them. 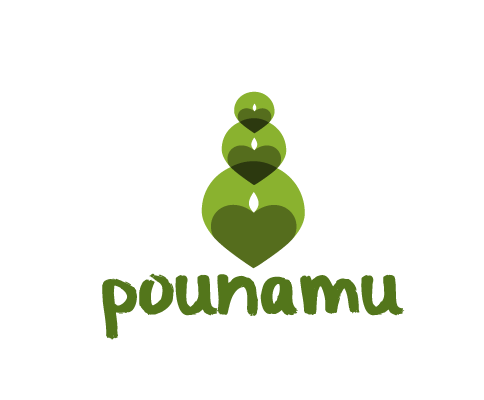 Also check out the Pounamu game that will be running through the forum and which is designed to stimulate discussion of issues raised in the forum – and those following it online via the live stream. I’ll be blogging throughout the week and chairing a panel on “Connectivity” on Friday morning, 8.30am. Just took a photo of my 8 inch reflector in the snow, still falling, in Chrischurch…much sadness. Perfect sunny day in Dunedin, with snow on the hills. A great crowd has gathered at the Beverley Begg Observatory at Robin Hood Park and the viewing is splendid! Hope you get a glimpse in Gisborne. One of our staff brought in his reflector telescope & also binoculars set up for safe viewing. Contrary to expectation the sun is actually visible at the moment & so I have seen the transit of Venus! Marvellous! !